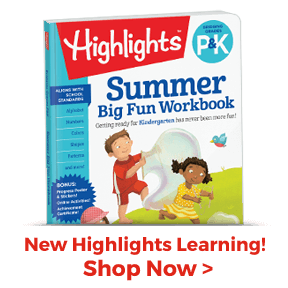 Summer road trip, here we come! 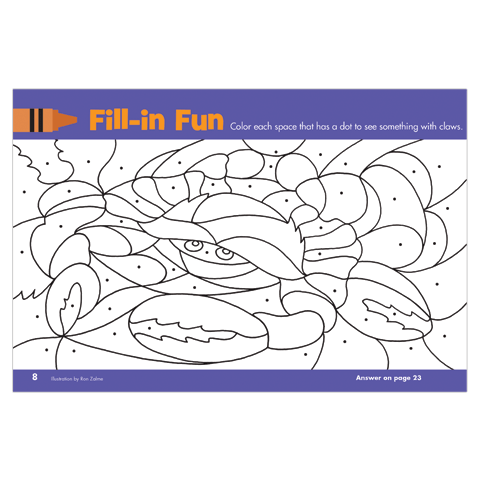 Thanks to its handle, Fun in the Sun activity box is ready to grab and go along. 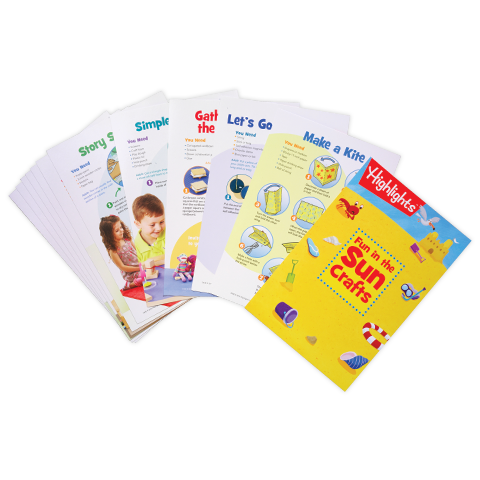 Everything’s in one place for: making a mini-book, solving a silly jigsaw puzzle, creating sunny crafts and more. 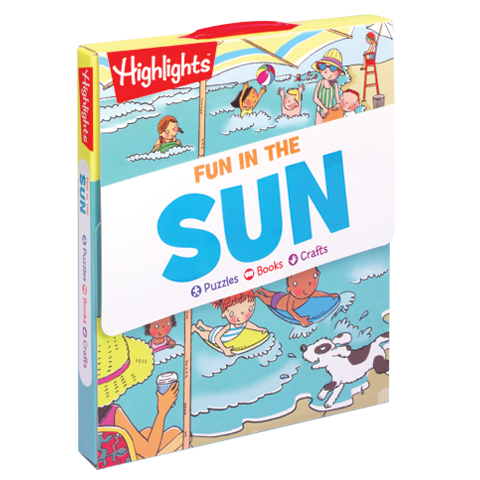 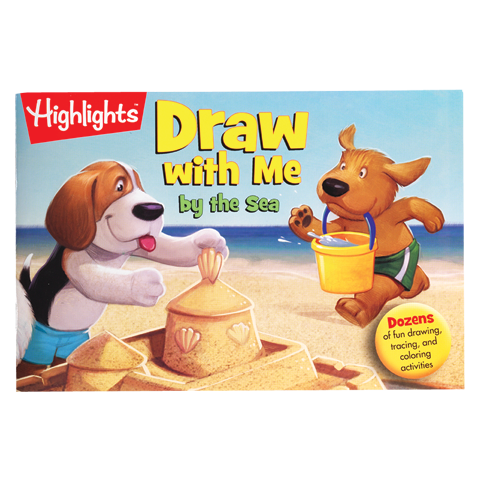 In the car, at the campground or on a rainy day at home, Fun in the Sun box offers all kinds of summer-themed play. 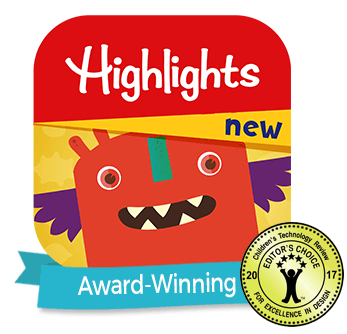 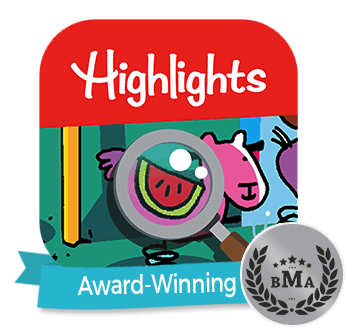 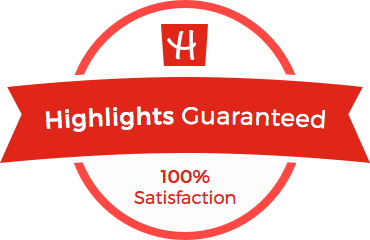 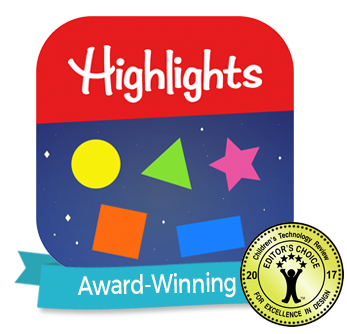 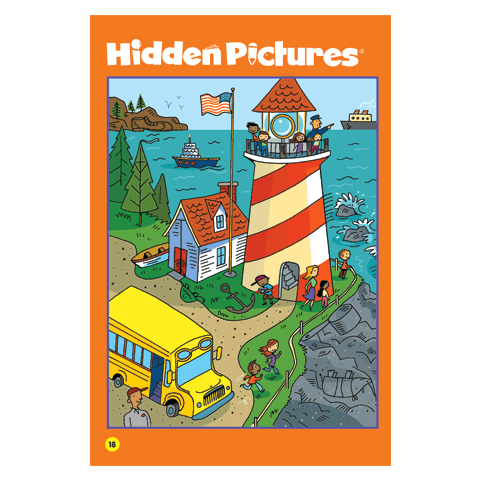 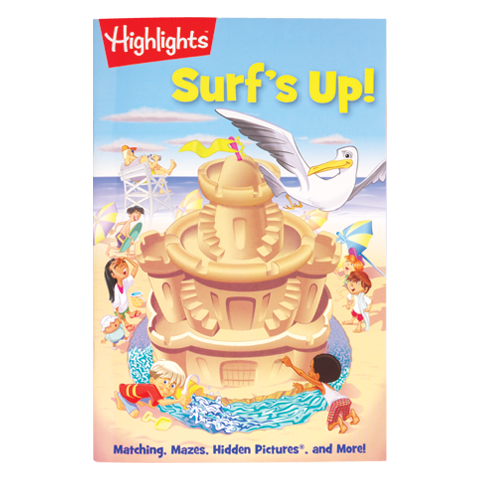 You’ll find 12 wipe-clean cards with arts and crafts for kids to create, and a puzzle-filled activity book with mazes, Hidden Pictures® scenes and other kids games. 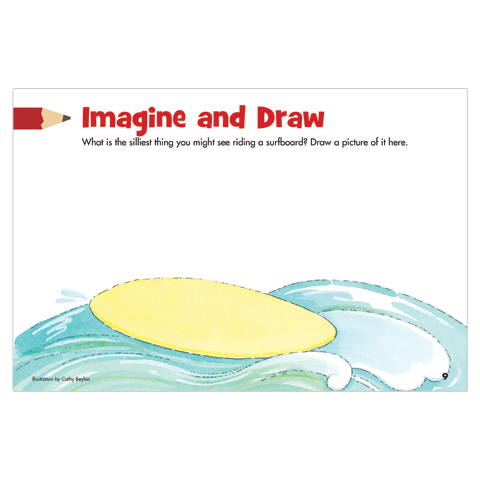 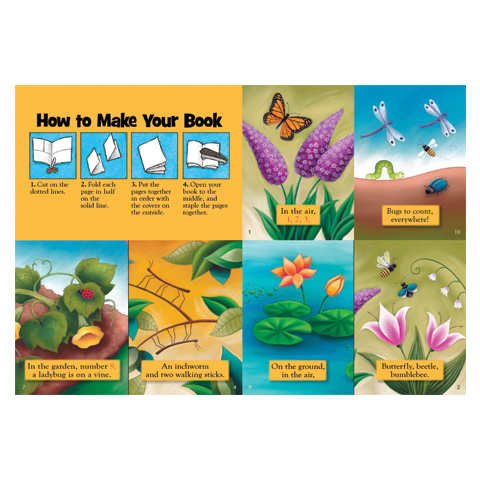 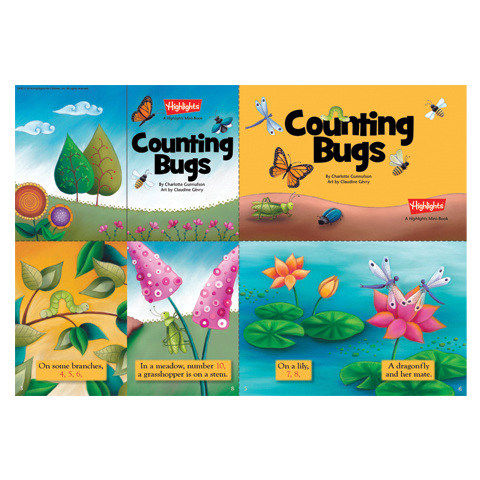 There’s also a drawing activity pad to inspire kids’ imaginations, and an adorable bug book to cut out and put together. 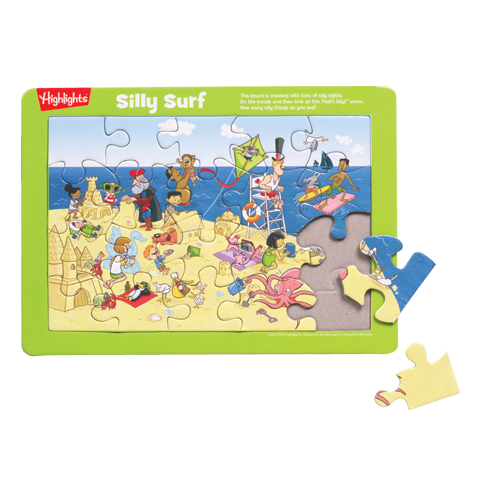 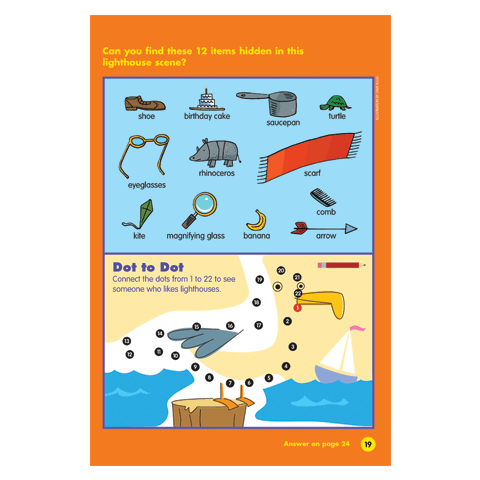 And, Silly Surf is more than just a jigsaw puzzle for kids — it’s also a That’s Silly!™ scene where kids can look for things that seem out of place to them.